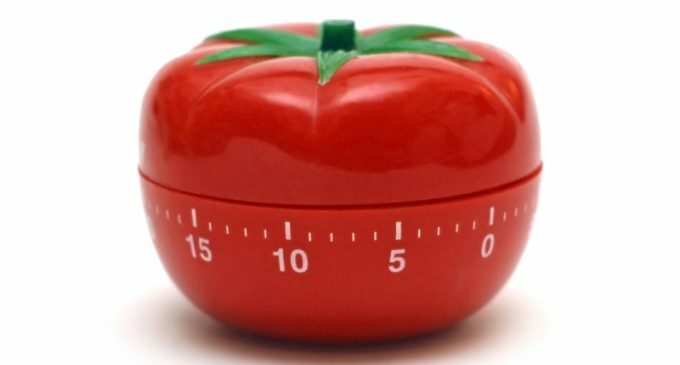 Toss That Kitchen Timer and Thermometer and Use the 5 Senses Instead! If you're like us, when you started cooking you followed every recipe's directions to the letter. After all, these recipes were tested over and over again, so they must have a reason for wanting a specific temperature or cooking the dish for a certain length of time, and deviating even a little might ruin the whole thing. As we become more experienced cooks, we sometimes relax a little and learn to trust our instincts. However, we may still feel that we have to be as precise as possible. Well, in Samin Nosrat's cookbook “Salt, Fat, Acid, Heat,” the famed chef says you don't have to be so strict when following recipes. In fact, depending on your thermometer and timer instead of your senses may be one of the biggest mistakes you make as a cook. Instead, Nosrat recommends using nose, ears and eyes to evaluate food as it's cooking to determine if you're on the right track. To learn more about this revolutionary approach to cooking, please continue to Page (2) for the shocking details. Mindee Reece Suzi Obermeier Look familiar?